My name is Trevor Jones and I am a highly experienced guitarist, DJ and entertainer having performed at countless weddings and functions in and around the Northwest for many years. I am also a professional guitar tutor based in Southport Merseyside. I also happen to look like the Liverpool football manager Jürgen Klopp!! This wasn’t really something I was aware of so you can imagine my surprise when getting stopped in the supermarket for my autograph!! I get a lot of plaudits for my guitar playing and DJ’ing but autographs is not something I was used to!! So if you are looking for an all round wedding entertainer who happens to look and act very like Jürgen Klopp, then please give me a call. 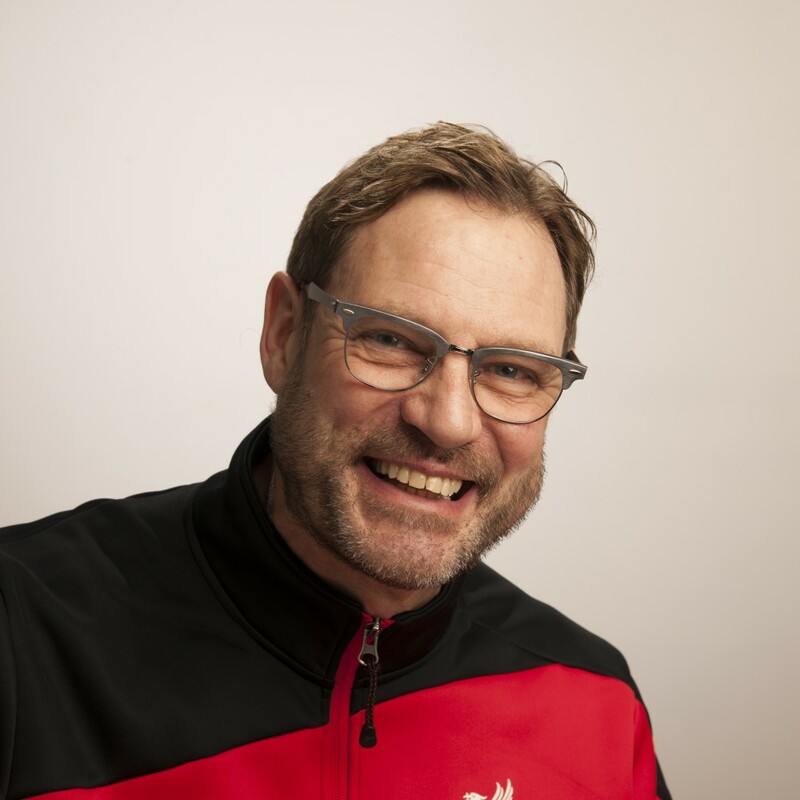 If you are looking to hire a mix and mingle artist for your Private Party or event, then why not hire Jurgen Klopp lookalike Trevor Jones to entertain your guests, with fun chat, photos and personal videos! 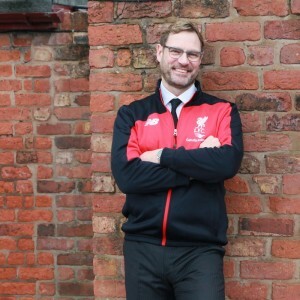 Trevor can tailor the Klopp style for all ages, so if perfect for corporate parties, holiday resorts, shopping centres, schools and numerous company events! 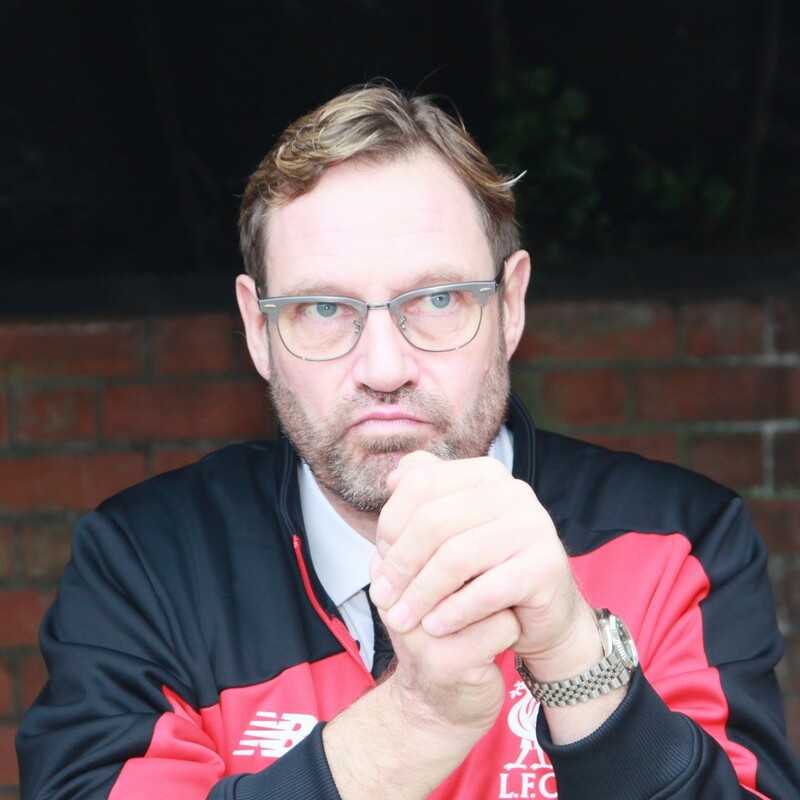 If you hire a celebrity lookalike for your Private Party or event, it can bring an amazing reaction from your guests, and Jurgen Klopp lookalike Trevor Jones is the perfect entertainer. Trevor will mix with your guests posing for photos and personal videos and even serve Canapés! Plus Trevor can tailor his act for all ages, so is perfect for corporate parties, weddings, holiday resorts, shopping centres, nightclubs and schools. Jurgen can come along as a surprise guest. Imagine the excitement having sucha famous guest mingling with your friends and family. Whatever the event Jurgen is available to mingle, pose for pictures and keep everyone entertained. Whatever the event or function Jurgen can come along and mix with your guests. Want to look at more images of me? Visit my on line gallery! 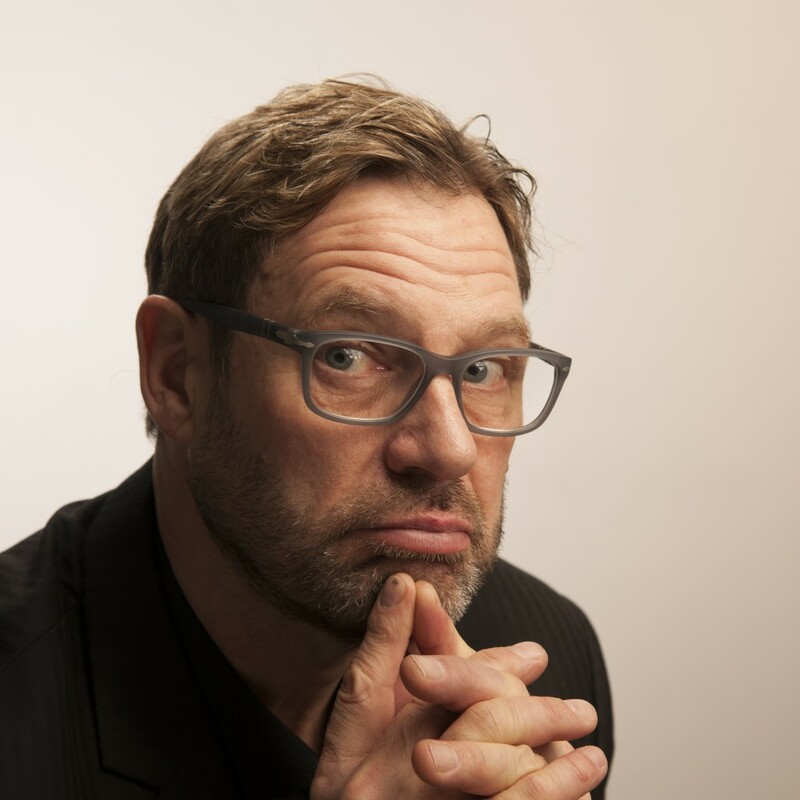 Jürgen Norbert Klopp (born 16 June 1967) is a German football manager and former professional player who is the current manager of English Premier League club Liverpool. Klopp spent most of his 15-year playing career at Mainz 05, before going on to become their longest-serving manager from 2001 to 2008, during which time they achieved promotion to the Bundesliga. In 2008, Klopp joined Borussia Dortmund, leading them to back-to-back Bundesliga wins in 2011 and 2012, as well as the DFB-Pokal in 2012, the DFL-Supercup in 2008, 2013 and 2014, and their second appearance in a UEFA Champions League final in 2013. Klopp won the German Football Manager of the Year in 2011 and 2012, before leaving Dortmund in 2015 having also become their longest-serving manager. He became manager of Liverpool in October 2015. Thanks to Trevor (Jurgen) for making my son’s 18th so memorable. Jamie was absolutely overwhelmed when the door opened as were most of his friends.